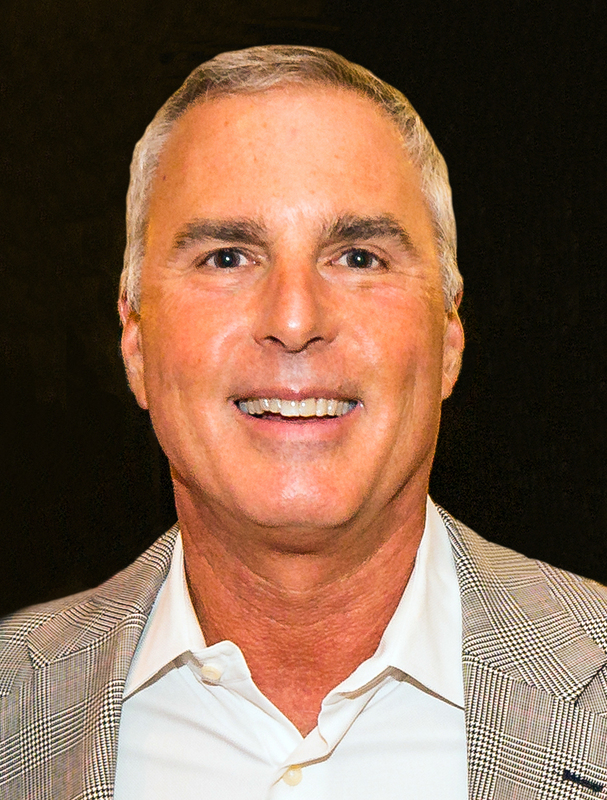 Rick is the Founder and CEO for Eisenman & Associates. His duties include business development and strategic focus. Rick previously served as the Executive Vice President for numerous state, regional, national, and international associations as well as doing meeting consulting for many others. In 2011, he received the John R. Dufour Lifetime Professional Achievement Award and received the VSAE CEO Award of Excellence in 2015. Sonnia has over 15 years of association management experience. She has a passion for associations and believes in the value they provide to their members and to their industry. She has previously worked for the Texas Self Storage Association (TSSA), Texas Society of Association Executives (TSAE), and the National Automobile Dealers Association (NADA). A graduate of Longwood College with a Bachelor of Science in Business Administration, Tami has worked in finance for over 15 years. Previously, she was the Controller for a Richmond based corporation with branches in eight states. She enjoys spending time with her three children. Pamela is responsible for coordinating meetings, conferences and events for E&A’s clients. She has over 20 years of experience in the areas of event management, corporate training, program coordination, higher education, accreditation standards, and customer service. She earned a Bachelor of Science degree in Health Care Management from Florida A&M University. ​As an award-winning design professional, Lorraine brings a wealth of experience to VSAE communications with the most creative solutions possible. When she is not designing magazines, brochures, advertisements or logos, she is creating in her art studio, where she is a mosaic artist and instructor. A native of Rochester, New York, Lorraine holds a degree in Marketing and Business Administration from Rochester Institute of Technology. Pam works behind the scenes to keep the day-to-day functions of the office running smoothly. A former elementary school English as a Second Language (ESL) teacher, Pam also does freelance proof-reading and editing. She earned a Bachelor of Arts degree in English from Dickinson College.